Mark Atkinson: The home team has prevailed in recent meetings between these two. However, I think this will be a stern test of Paul Heckingbottom’s resurgent Hibs. Killie have rediscovered their mojo after a couple of indifferent months and have the momentum in the race for third place. This should be a good match between two in-form outfits and I predict a score draw. Craig Fowler: Hibs are flying. 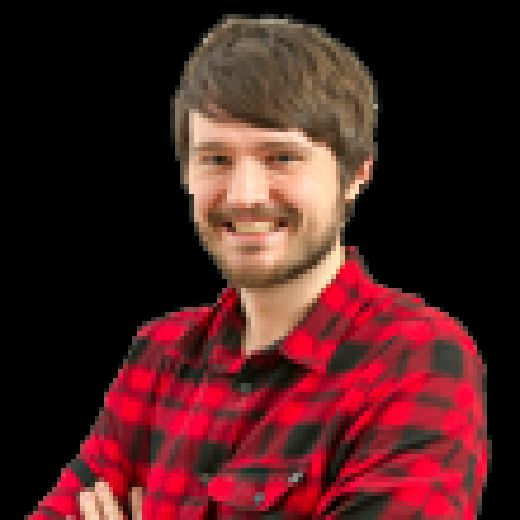 They’re a completely changed outfit since the arrival of Heckingbottom and last Friday showed their ability to win matches by outfighting the opposition as well as outplaying them, which should bode well for the visit of Steve Clarke’s Kilmarnock. However, I can’t shake the feeling that this has ‘banana skin’ written all over it. 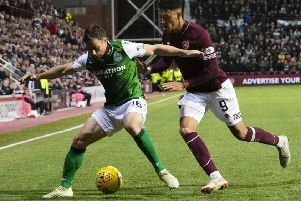 The Rugby Park side haven’t enjoyed the best time of it in 2019 after Greg Stewart’s departure derailed any hope of them maintaining their title bid, but they’ve managed to string together a run of three games undefeated with a 5-0 win over Hamilton and draw at Ibrox among them. They might just surprise their hosts on Wednesday night. Prediction: Killie win.